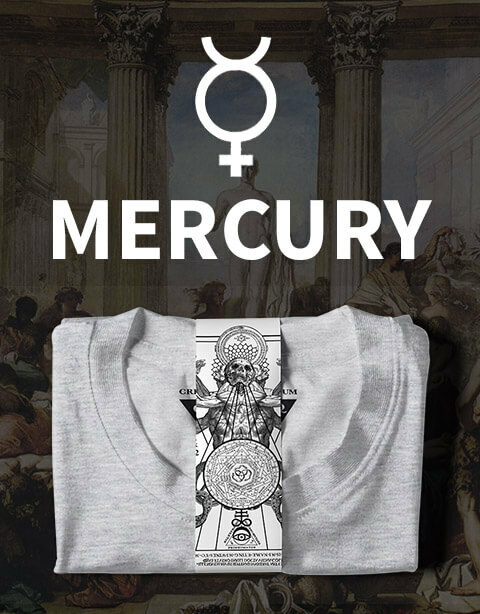 So interesting to see some esoteric posters of future reading or magical shows, there are like a common aesthetic that links all of them, i believe its like an aura. 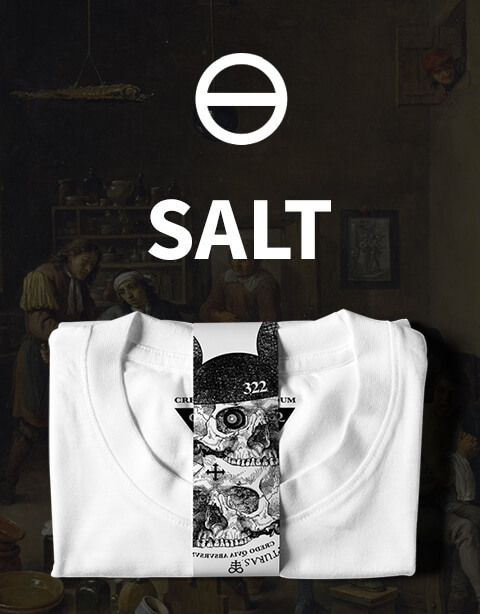 This design is inspired in these posters. 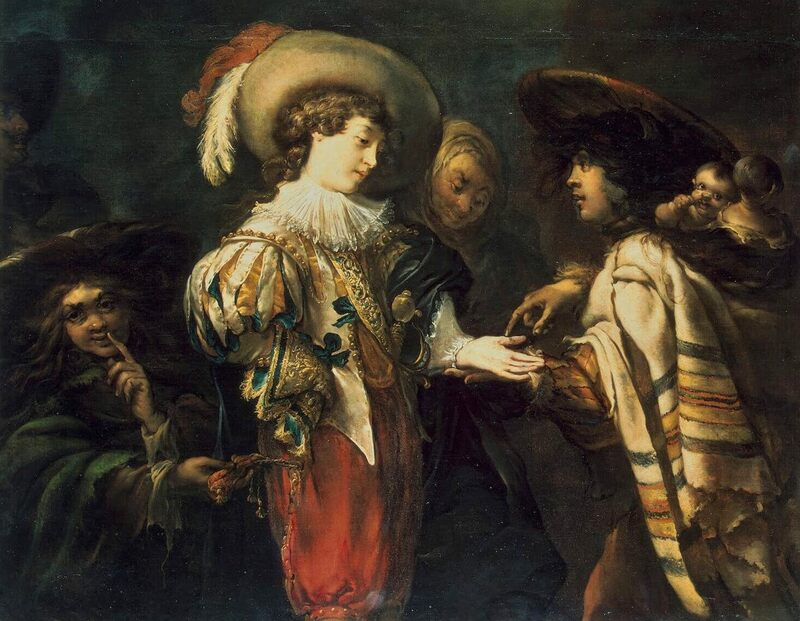 The hand of Doom tries to create a bond between chiromancy and spiritual sessions and at the same time envolves them in our very loved alchemy “bubble”. 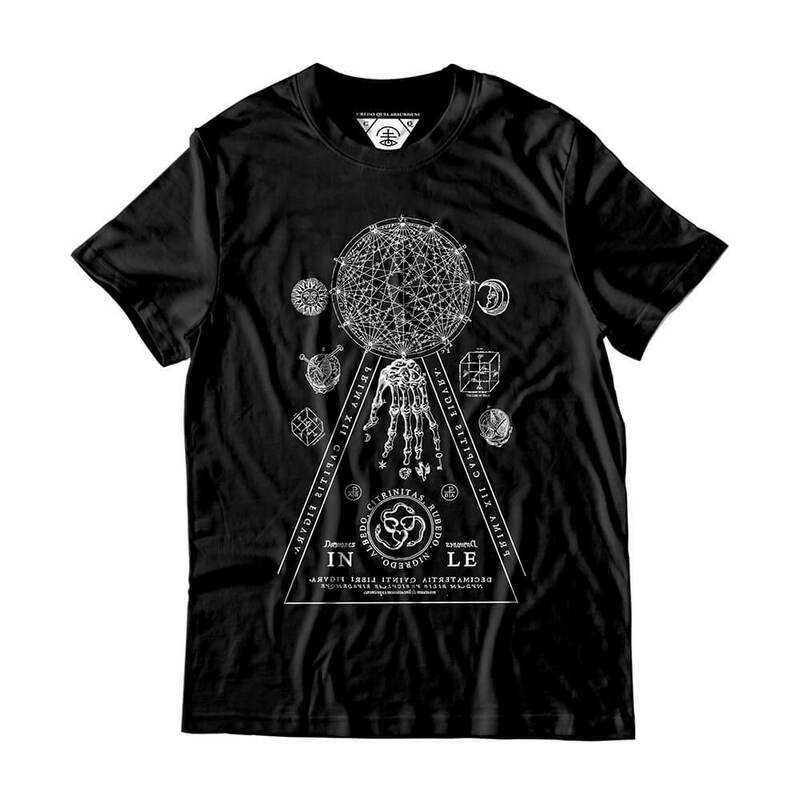 At the sides of the design there are opposites, Sun-Moon; Material-Spiritual, Rational-Emotional. These opposites allow the formation of a complex, yet perfect, circle and an ascendent/descendent triangle. And that is how we all are, right? 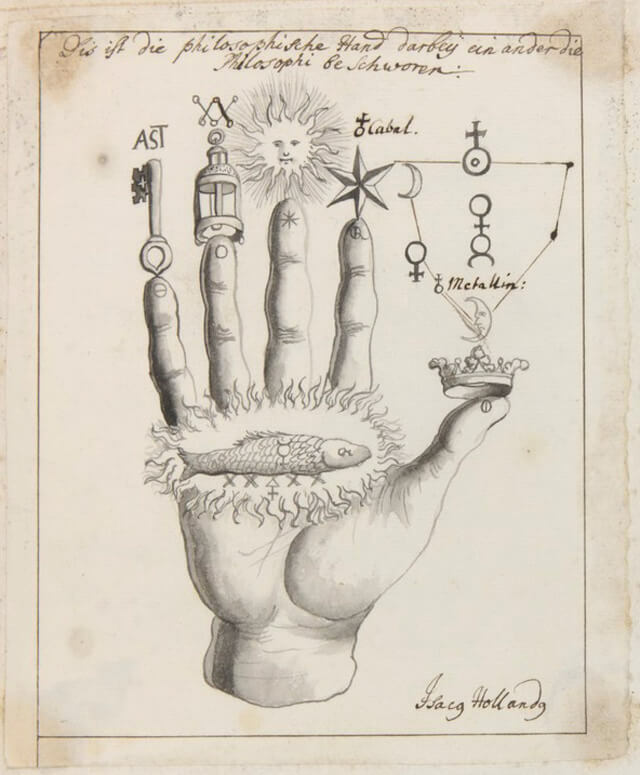 “The Hand of the Philosophers” - Alchemical and Rosicrucian compendium - Johann Isaac Hollandus, 1760. 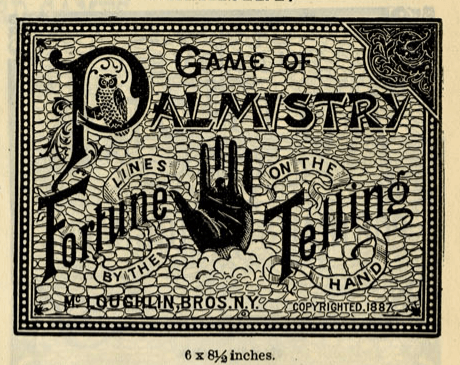 “Game of Palmistry” -50 Cent Card Games nº 414 - McLoughlin Brothers' catalogue 1897. 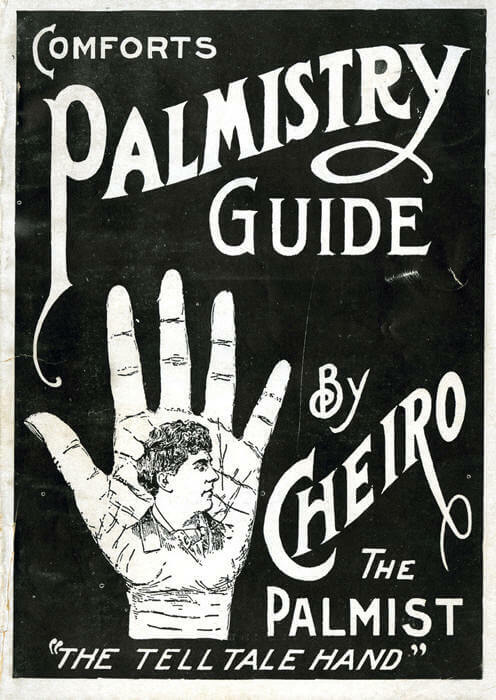 “Comfort's Palmistry Guide” cover from 1894 - by Cheiro the Palmist. (William John Warner). 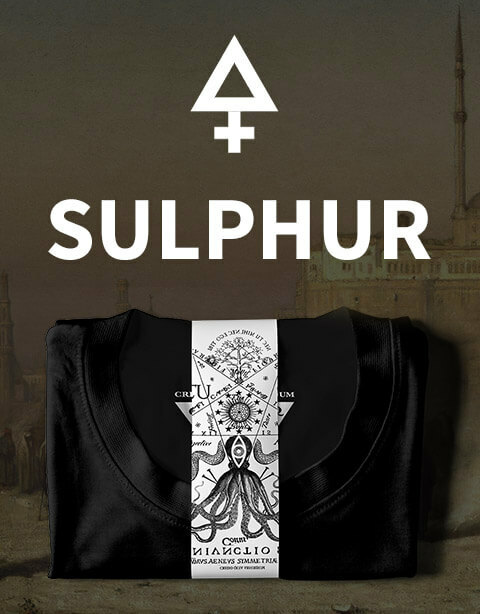 “De Cavernosi Metallorum Occultus est, qui Lapis es Venerabilis. 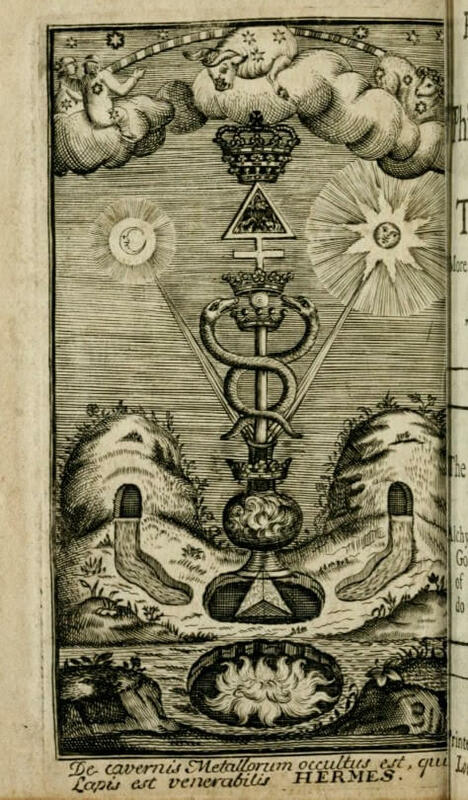 HERMES”- Frontispiece from : The Hermetical Triumph: or, The Victorious Philosophical Stone. - Anonymous, 1740.